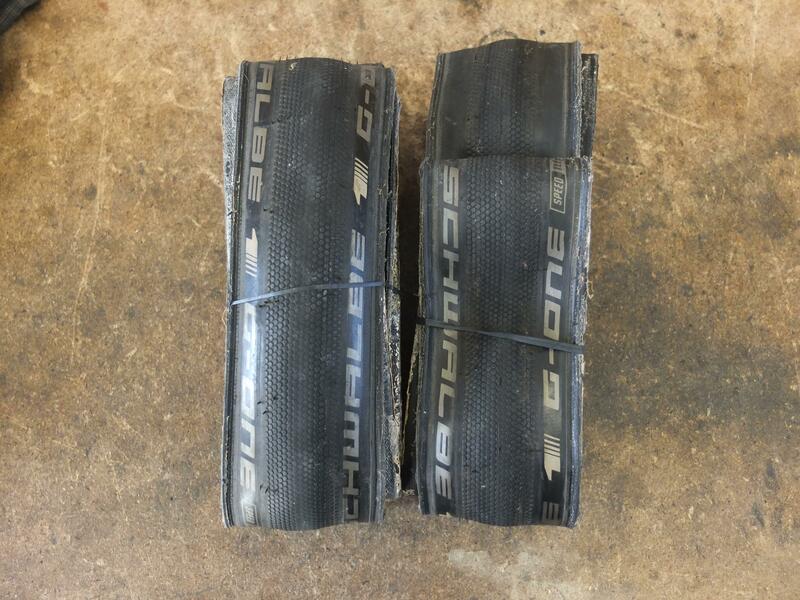 Schwalbe G One Speed 30mm tyres - £30 - not used for more than 750km, one puncture repaired with a plug (see pic) hence price. Some sealant left on the inside but decent. Shimano R550 canti brakes - £15 - some of the prettiest cantis ever made, v strong and well made. Now discontinued. 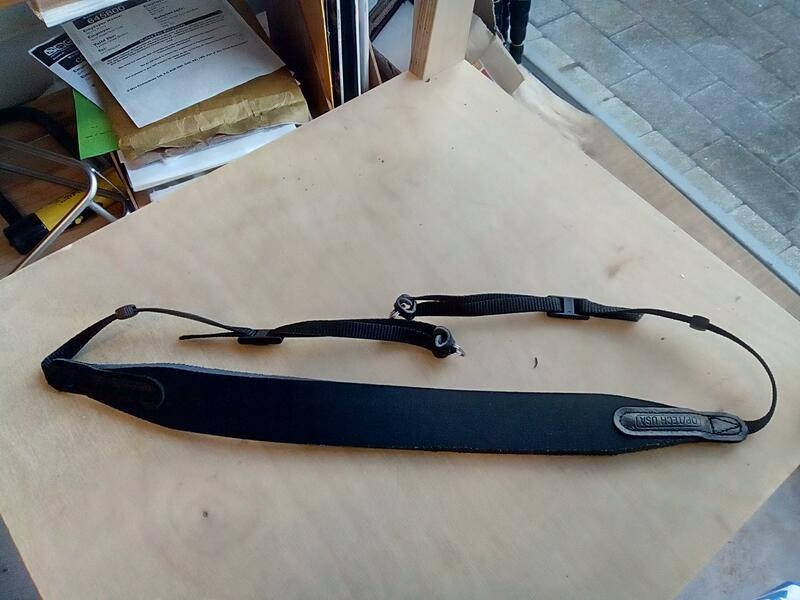 Arms, straddles and bolts only (I lost the brake shoes). 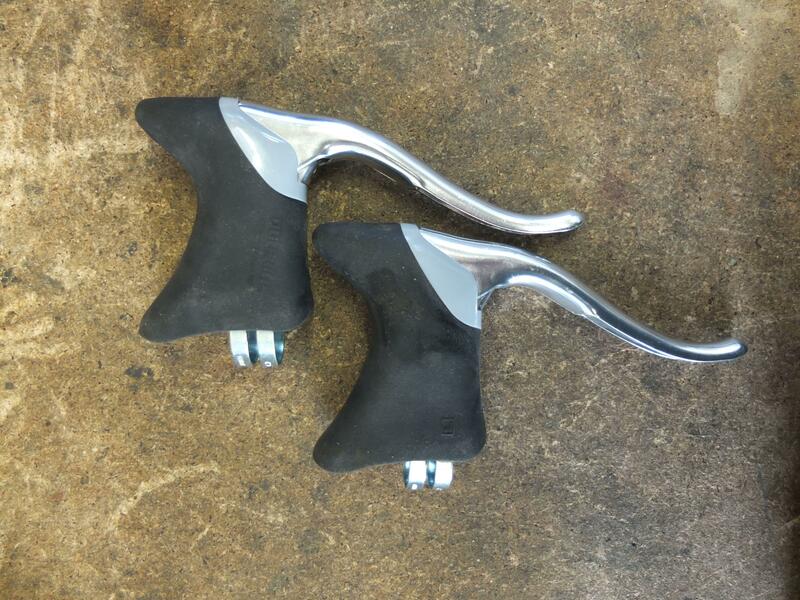 Shimano R400 drop bar levers - £10 - a few scuffs and scrapes but solid. Google Home Mini, Chalk - £25 - unwanted gift, brand new and sealed in box. can I see a slightly better pic pls? 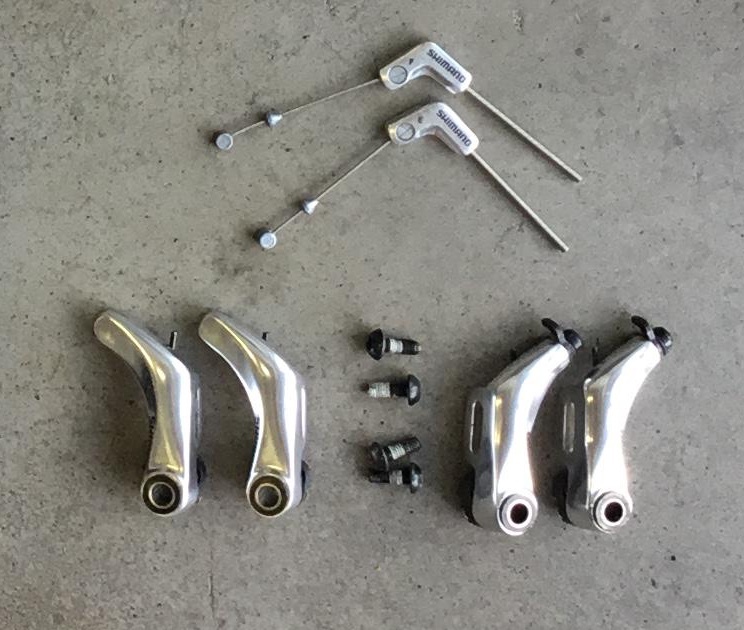 what's the rise on the technomic stem (from minimum insert to middle of the clamp)? might just be the picture but it looks shorter than expected. Also any pictures of the cantis? thanks! Ah good point! 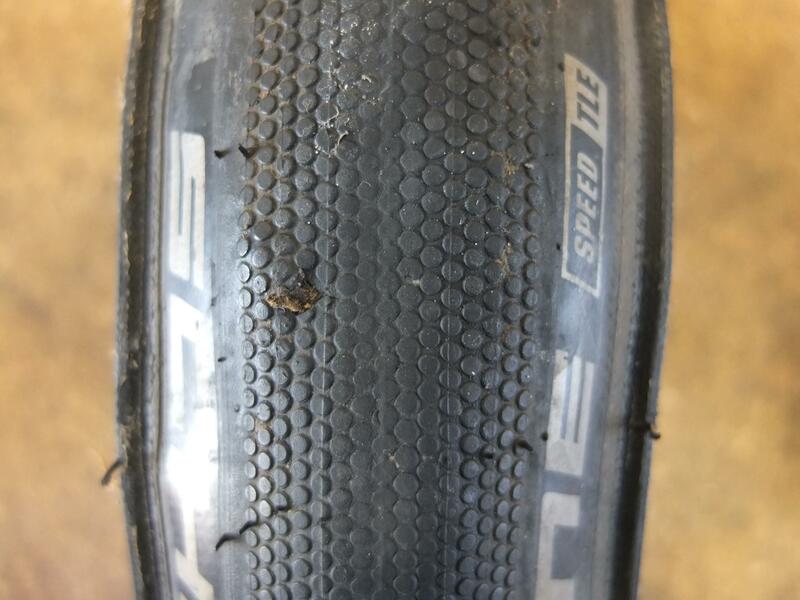 Just checked my emails from when I ordered it years ago and it’s listed as “Nitto Stem Technomic Deluxe - Height and Extension:60mm x 190mm”. Will get a canti pic up now! Sorry, not going to work for me! But GLWS and a free bump. No worries - cheers for letting me know! 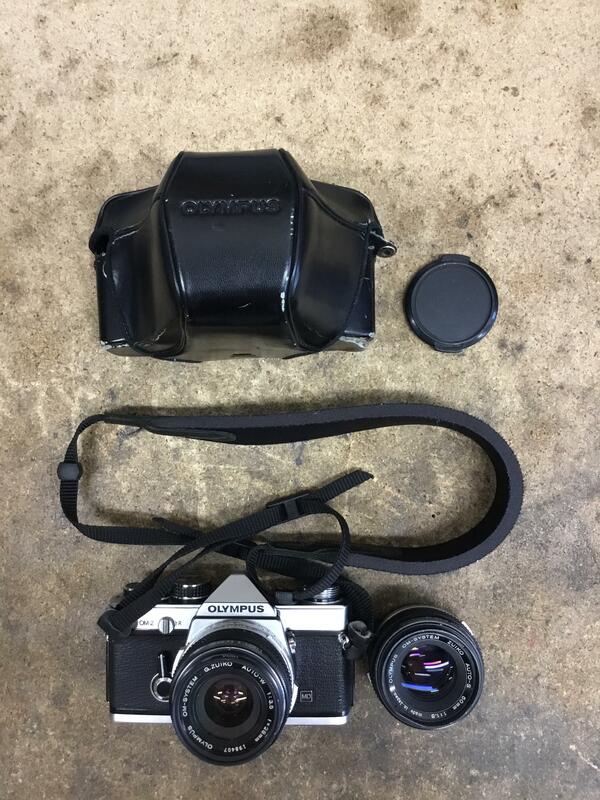 Olympus kit is a bargain! 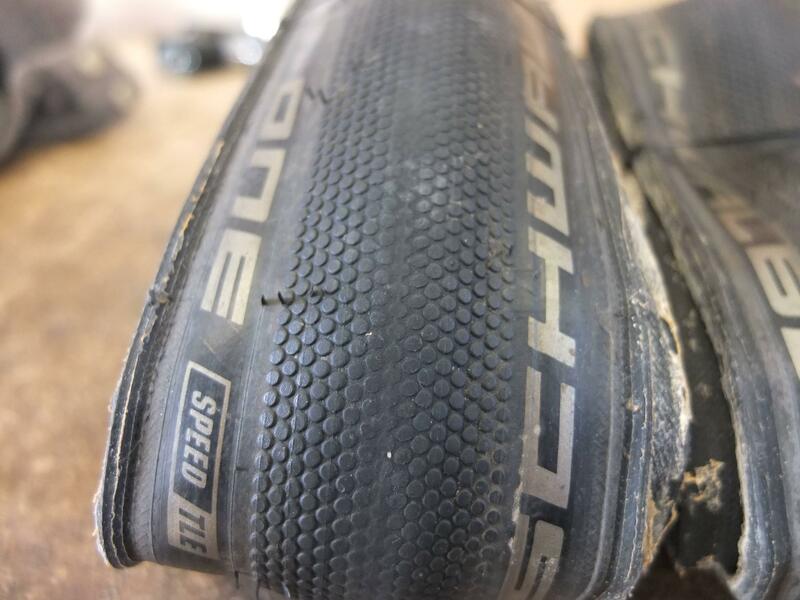 Nitto sold! 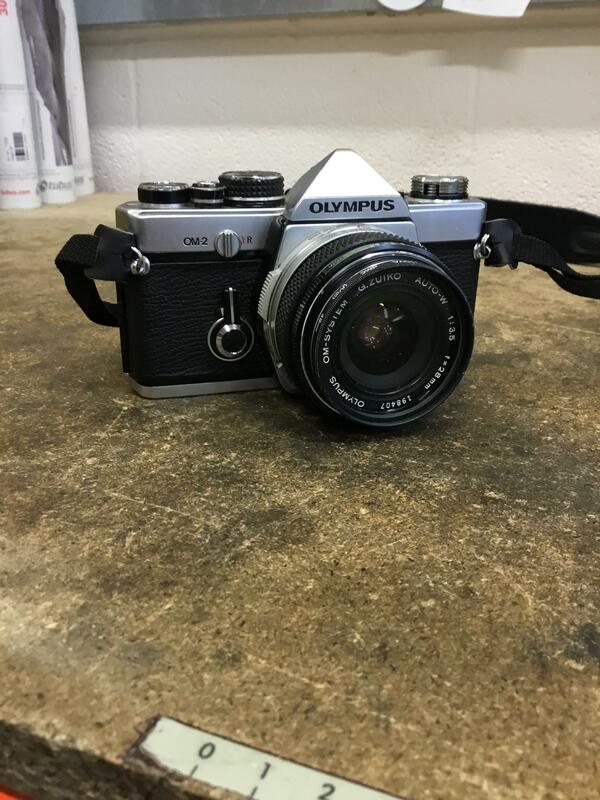 Olympus still available - offers on anything please! Received me Thumbies super quickly last week. Thanks passhunting, was a pleasure! 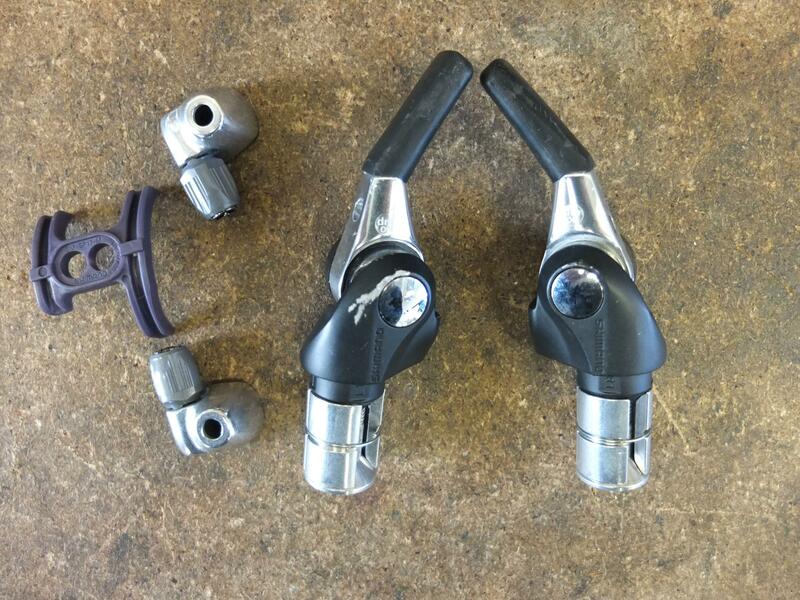 Shimano Dura Ace 10 speed bar end shifters - £15 - used for only a few hundred miles, scuffs and scrapes but functioning perfectly.